Lot on Sourwood Bench Ct.
• Contract Package for Sourwood Bench Ct. Interior lot in Turtlehead community on Lake Keowee. 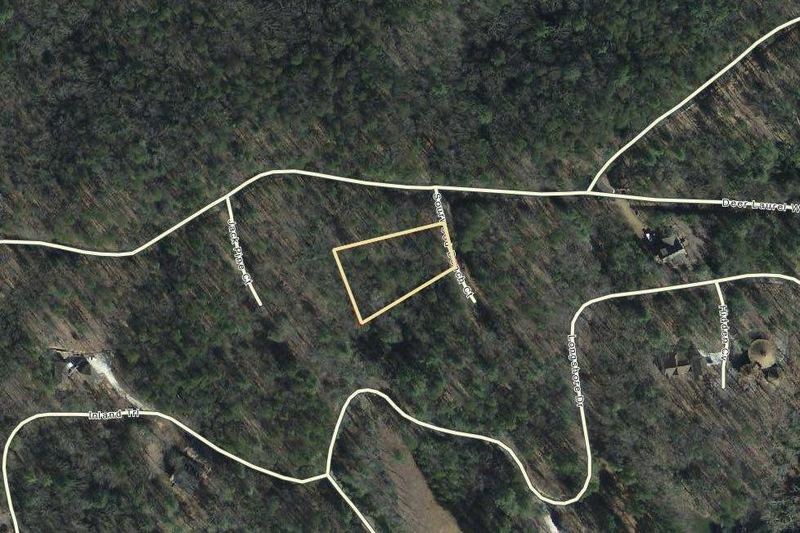 This interior lot is located on Sourwood Ct, just off Turtlehead Dr in the Turtlehead Subdivision on Lake Keowee. The community has a boat landing, tennis court, pool and clubhouse. These are located at the end of Turtlehead Dr. Seller noted there is an apartment in the clubhouse that can be rented by property owners.